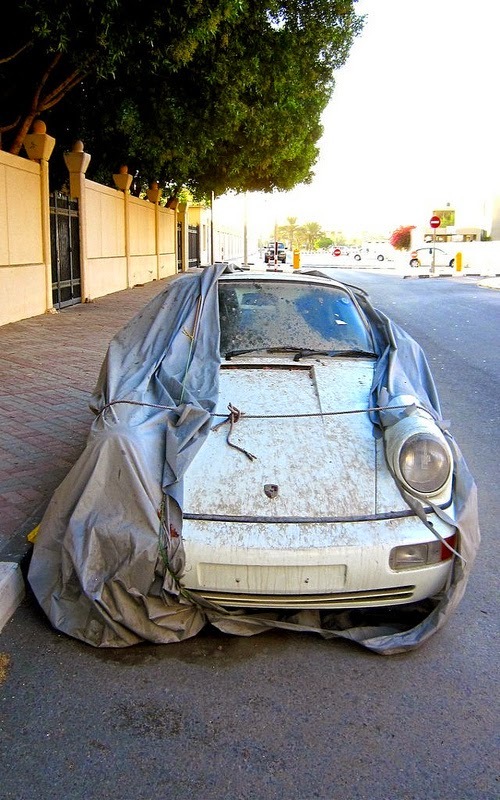 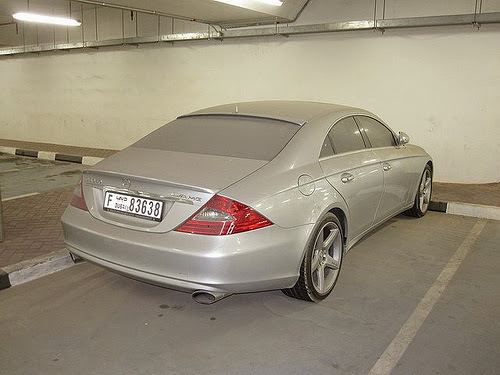 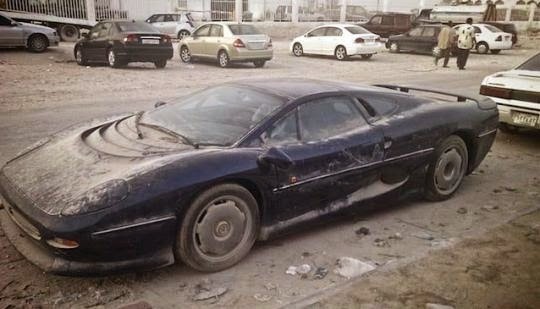 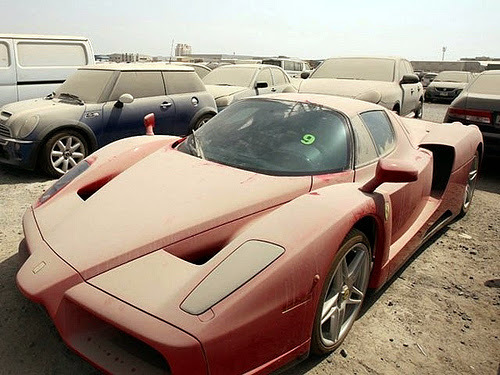 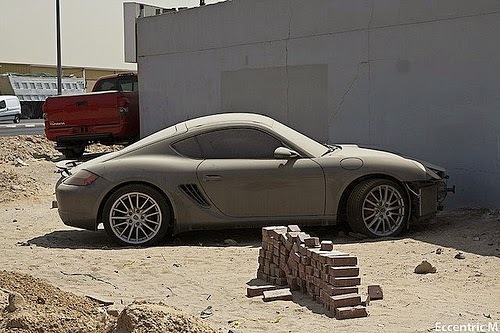 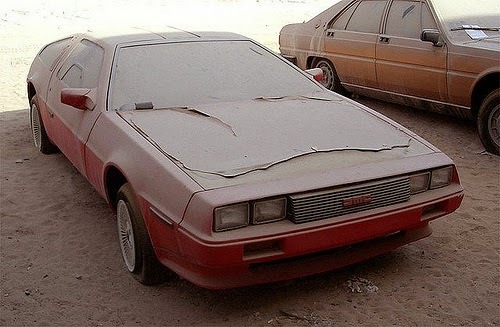 We've all heard about cars being abandoned by indebted owners in Dubai. 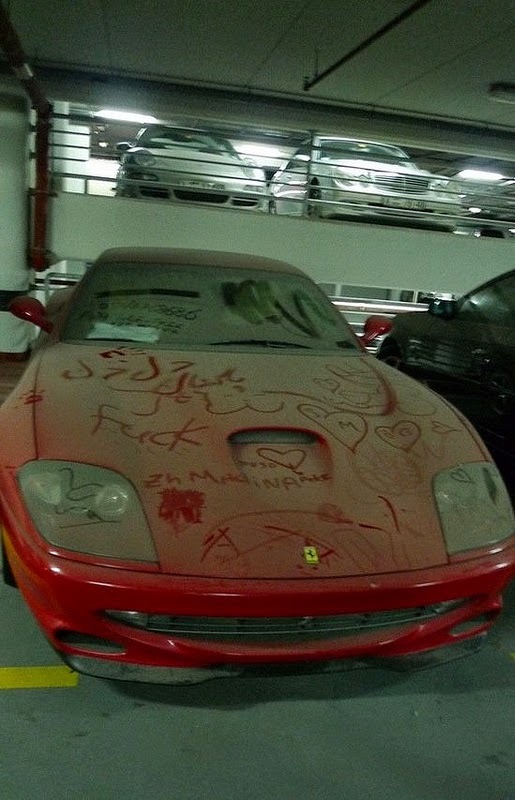 The owner buys an expensive motor, racks up parking and other debts and flees the country - leaving behind a supercar with no owner. 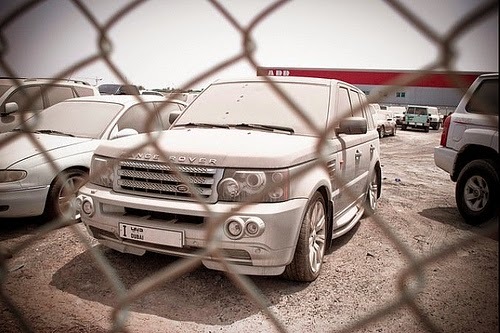 After six months, if they're not repossessed by a loan company, the Dubai police sell the cars at auction for knock-down prices.